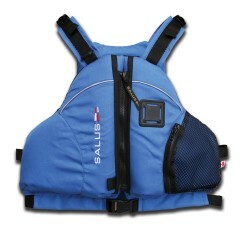 Offers added contouring back foam, tapered shoulders, Dry-Lex back lining, pull-forward adjustments and an easy-grab zipper tab. 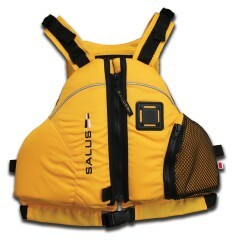 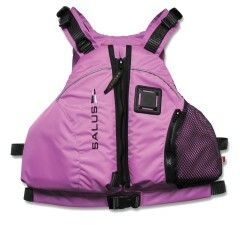 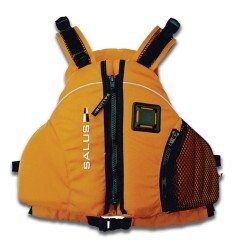 Salus’ most popular vest, the Eddy-Flex offers added contouring back foam, tapered shoulders, Dry-Lex back lining, pull-forward adjustments and an easy-grab zipper tab, making it a welcome companion to any water adventure. 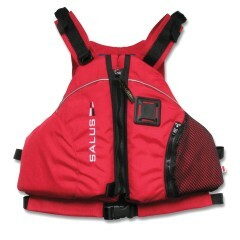 The addition of unisex styling, contoured fit, easy-on front zipper design, 3MTM reflective trim, rounded edges and soft-foam construction put the Eddy-flex in a league of high-end vests with streamlined features.